¡Al bebé le encanta codificar! 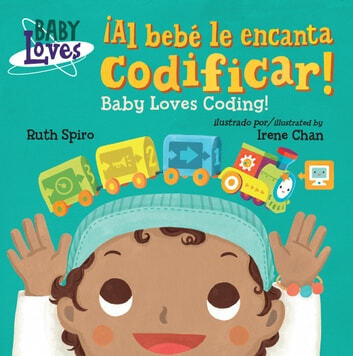 / Baby Loves Coding! Now available in Spanish bilingual editions, this best-selling series offers big, brainy science for the littlest listeners.